Download Obama vector. 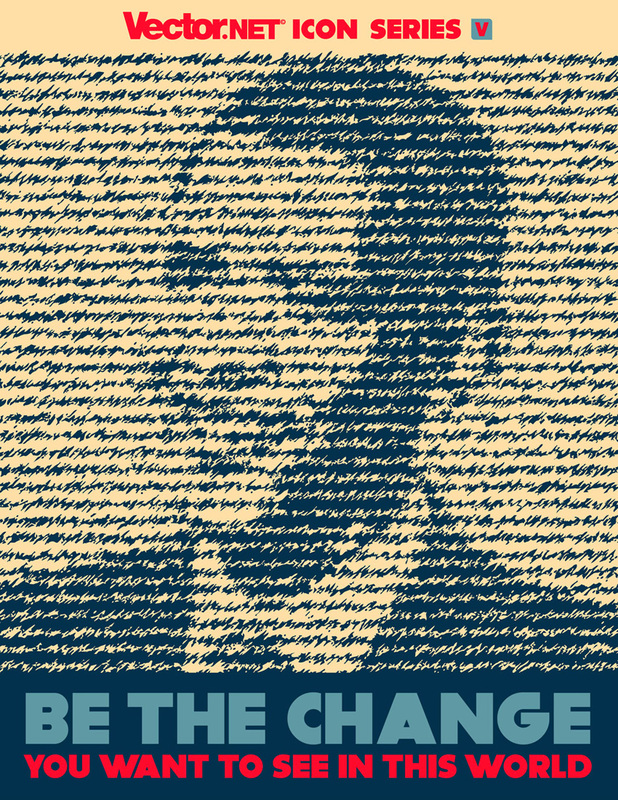 Cool text and typography vector portrait of American president Obama with Mahatma Gandhi quote “Be the change you want to see in the world”. Barack Obama works in the spirit of former leaders as Ghandi and Martin Luther King, true agents of hope, progress and change. Asher Lane for Vector.net.